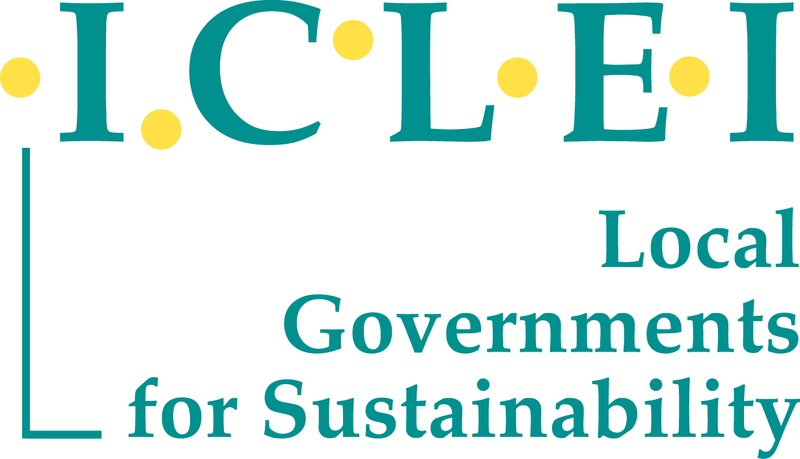 ICLEI - Local Governments for Sustainability is the leading global network of over 1,500 cities, towns, and regions committed to building a sustainable future. 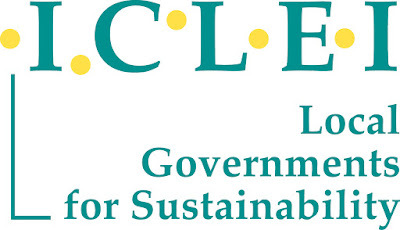 Established in 1990 in line with the mandate of Rio Earth Summit’s Agenda 21, ICLEI becomes the official focal point for Local Governments and Municipal Authorities (LGMA) at COP/ UNFCCC conferences. By helping the ICLEI Network to adopt urban pathways on low carbon, resilient, nature-based, people-centered, and circular development, ICLEI impacts over 25% of the global urban population. We are currently recruiting a Project Assistant to assist with the implementation of "Accelerating climate action through the promotion of Urban Low Emission Development Strategies", or "Urban-LEDS II" project in Indonesia. Kindly click on the LINK CLICK HERE to view the Terms of Reference and access the Key Selection Criteria Response Form. Feel free to forward this vacancy to your circle. To apply, please submit a Cover Letter that demonstrates your experience, qualifications, and why you would be the right choice for this position, along with your latest CV and completed Key Selection Criteria Response Form. Please send all materials in one ..pdf file through email with the subject “PA ULEDS2 – [your name]” no later than 18.00 WIB on Monday/ 28th January 2019, to: iclei-indonesia@iclei.org. Please use English for all communications. Only successful candidates will be contacted. No phone call is entertained.